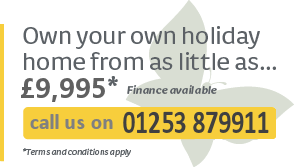 Choosing a self- catering holiday in a luxury Holiday home has never been easier than on Windy Harbour Holiday Park. 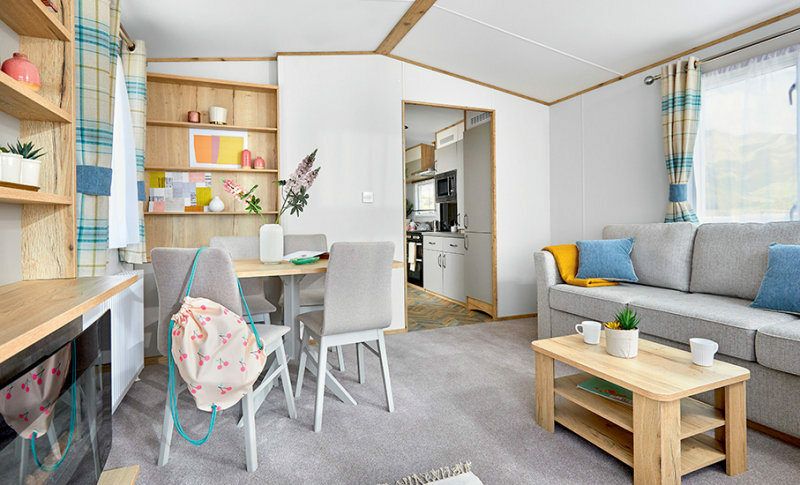 Our choice of family caravan hire holiday homes means we have something for all budgets so if you're looking for that bit of extra luxury it may not be as expensive as you think…For further details or latest availability contact us on 01253 879911 or you can book online here. Windy Harbour Holiday Park has a number of static well maintained caravans available for hire, all of which can accommodate up to six people, feature home from home comforts and provide you with everything you need for a self-catering break. We also have a popular 'dog friendly' caravan hire, ideal for dog lovers but please note that only TWO dogs are permitted in the holiday home and you need to make sure you tell us at time of booking. All our prices include free standard WiFi and leisure facility passes on Broadwater Holiday Park, Newton hall Holiday Park and Windy Harbour Holiday Park.